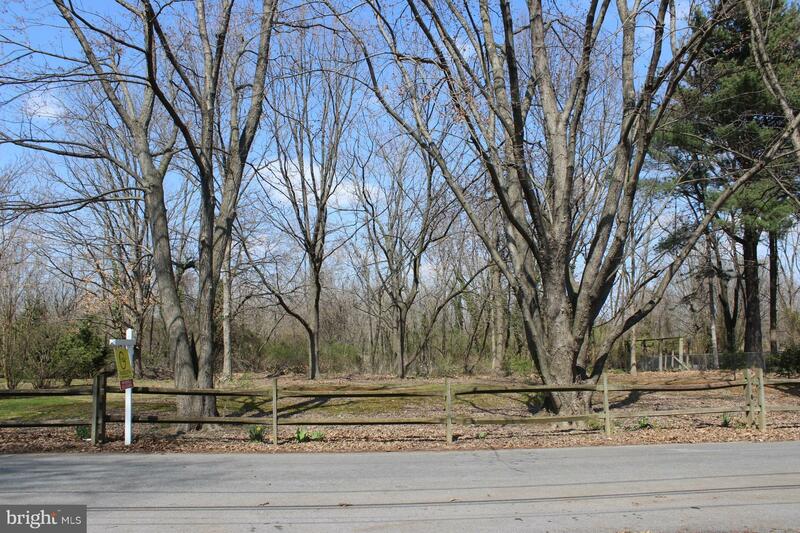 Property is located in the 300 block of Potomac Ave in Chesaco Park, Rosedale! Sign posted. Practically 1/4 acre (100'x100') flat & cleared home site w/beautiful mature trees at border and wooden split rail fence at road front. Sale consists of 2 TAX IDs:1513208771 & 200000533. Plat in docs. Included lots #347, #348, #349, #350.Buyer to verify utilities & permits. Bring your builder! Total of 4 side-by-side lots.